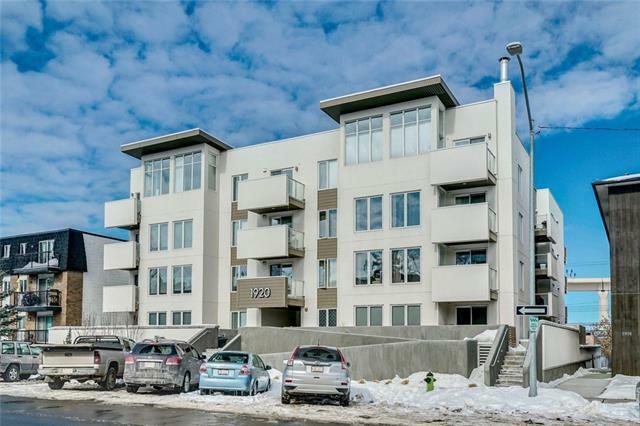 Perfectly located in the exciting "1920 development in Sunalta, this stylish condo featuring a sunny south exposure is ready for you to call home! 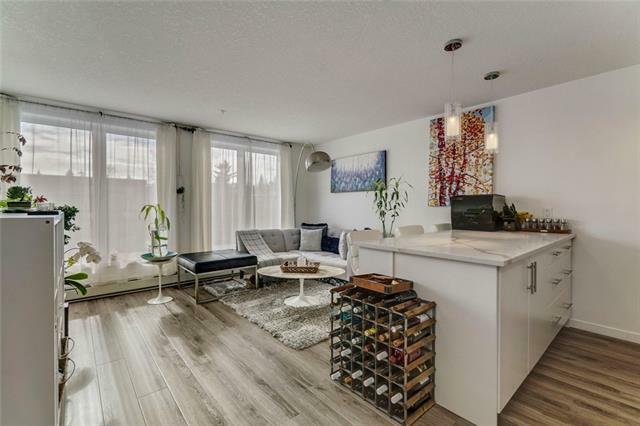 The very functional layout features two bedrooms, an upgraded kitchen with stainless appliances and marble counters with breakfast bar, and adjoining living room with access to the sunny south-facing balcony. 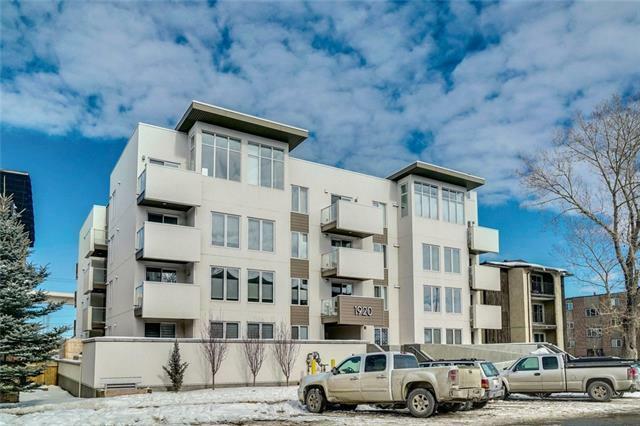 Youll love conveniences such as in-suite laundry, underground parking, and a storage locker! 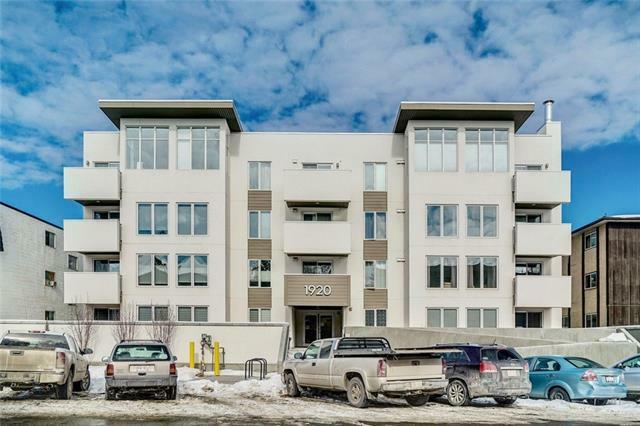 Fabulous location with quick access to the Sunalta LRT station, the downtown core, and the river pathways. Its nice to be just outside the hustle and bustle of downtown which provides such benefits as ample street parking for your guests, and yet still have everything you want at your fingertips! Very well-managed building with a low condo fee. Youll love living here! CALL TODAY!